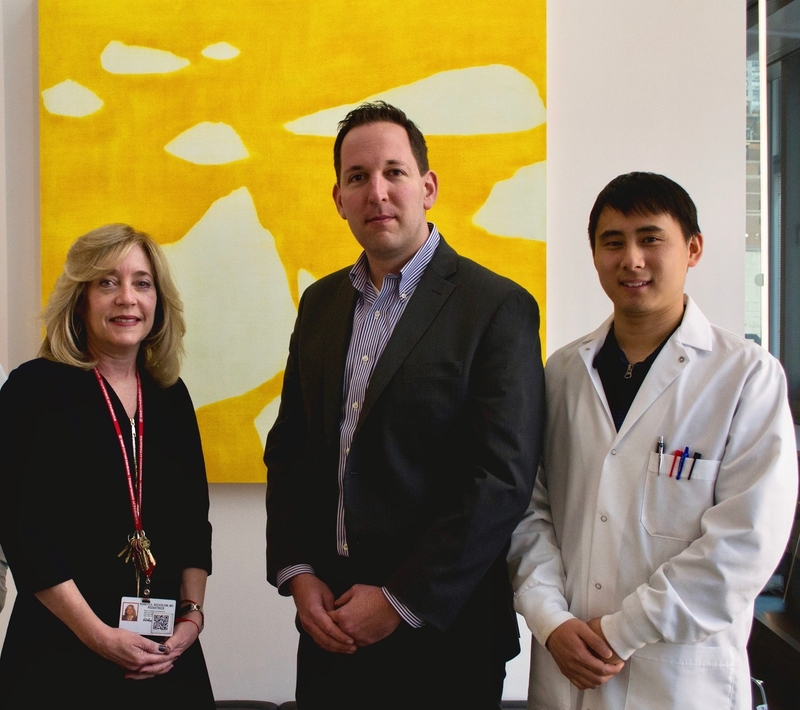 Production of an essential protein for maintaining a healthy immune response in the intestine called interleukin-2 (IL-2) depends on immune cells known as innate lymphoid cells (ILCs), according to a study by Weill Cornell Medicine researchers. The study, published April 3 in Nature, is the first to identify these cells and the factors that influence them as potential new targets for treating chronic gut inflammation associated with inflammatory bowel disease or food allergies. In a healthy gastrointestinal tract, there is an ecosystem consisting of “friendly” gut bacteria called microbiota that communicate and work together with the body’s immune cells to maintain a balance and protect the gut lining from infection or chronic inflammation. In food allergy or inflammatory bowel disease, including Crohn’s disease and ulcerative colitis, this ecosystem becomes imbalanced and the immune system over-responds, causing excessive inflammation, diarrhea, abdominal pain, reduced appetite and weight loss. The study was supported by the National Institutes of Health (R01AI143842, R01AI123368, R01AI145989, R21DK110262 and U01AI095608), the National Institute of Allergy and Infectious Diseases Mucosal Immunology Studies Team, the Crohn’s and Colitis Foundation, the Searle Scholars Program, the America Asthma Foundation Scholar Award, Investigators in the Pathogenesis of Infectious Disease Award from the Burroughs Wellcome Fund, a Wade F.B. Thompson/Cancer Research Investigator CLIP Investigator grant, Cure for IBD, and the Rosanne H. Silbermann Foundation. Originally posted on Weill Cornell Medicine newsroom, 4/3/2019. Link to article.